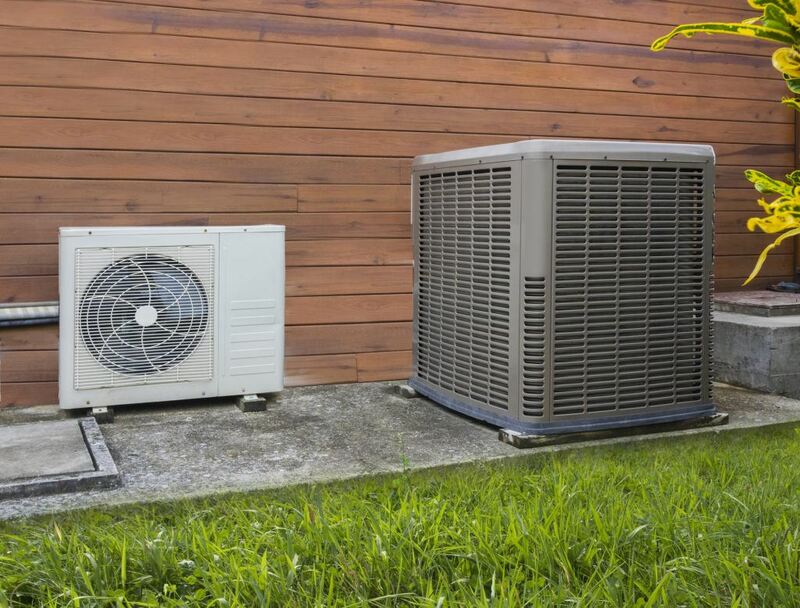 Refrigerators, heating systems and air conditioning systems all may have heat pumps. When a heat pump fails, it needs immediate troubleshooting. If your air conditioning system or heating system is not working properly, your heat pump may need maintenance, repair or replacement. Let the expert heat pump technicians at Brea Plumbing inspect your residential or commercial heat pump for problems. We will do all of the troubleshooting and quickly diagnose the problem. Long Beach commercial property owners who are not sure if their air conditioning system is working properly can call us any time. We assure you of the best possible service at a price you can afford. Whether it is a residential property in Pico Rivera or a commercial property in Commerce, Brea Plumbing can help. We provide expert heat pump service in southern California. We have built a reputation for expert service, affordable pricing and professional technicians for more than 50 years.